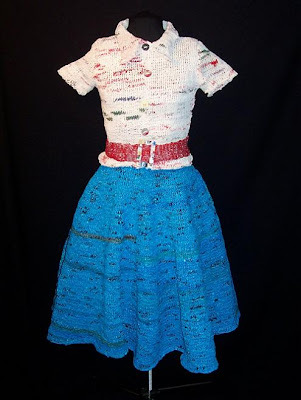 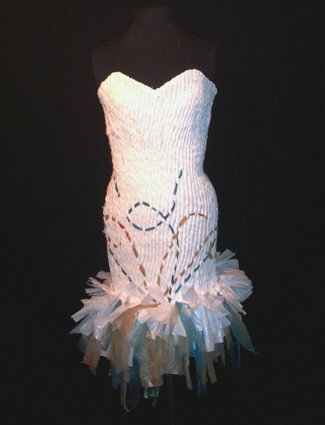 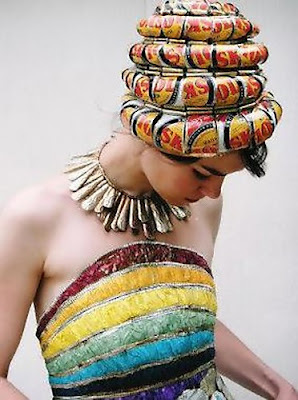 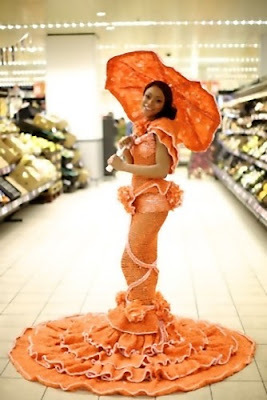 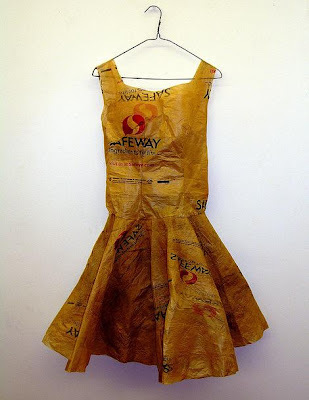 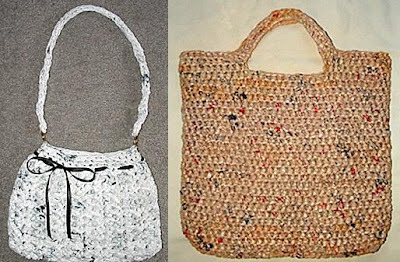 Have you ever given a thought that plastic bags can be used in creative ways too? 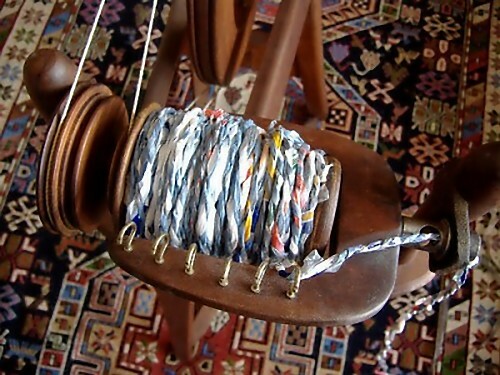 If you haven't, then you would be surprised to know there are many creative ways to use them. 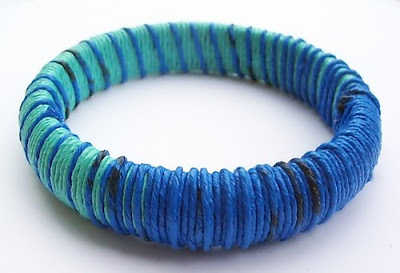 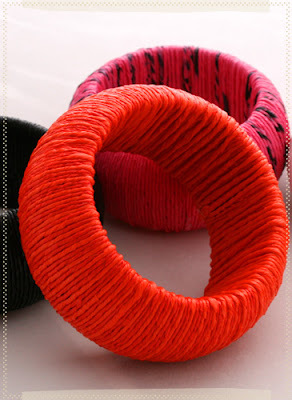 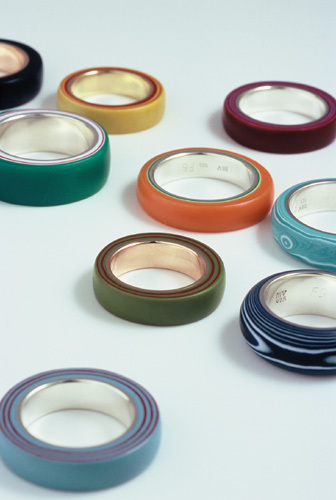 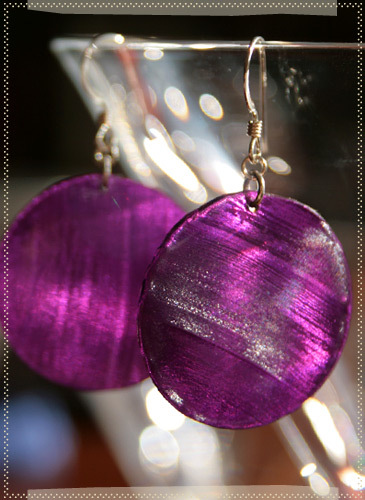 Jewelry: Make bangles, earrings, brooches and rings. 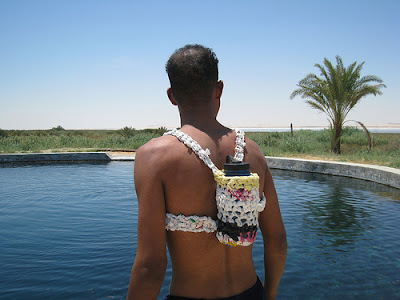 Link - 1| 2| 3| 4. 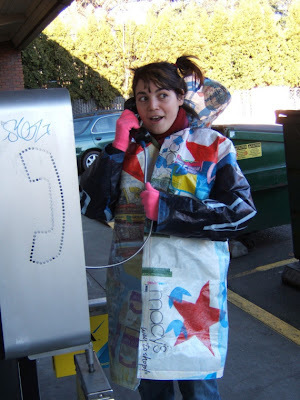 Plastic Bag Rain Jacket: How about making a rain jacket using plastic bags? 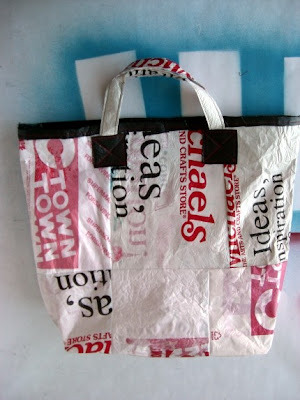 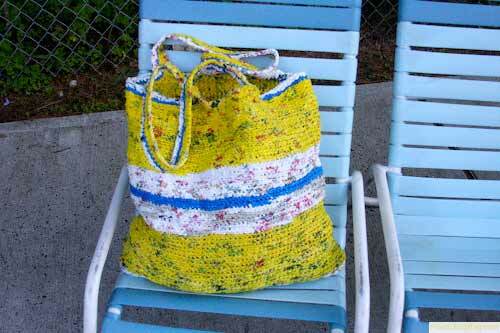 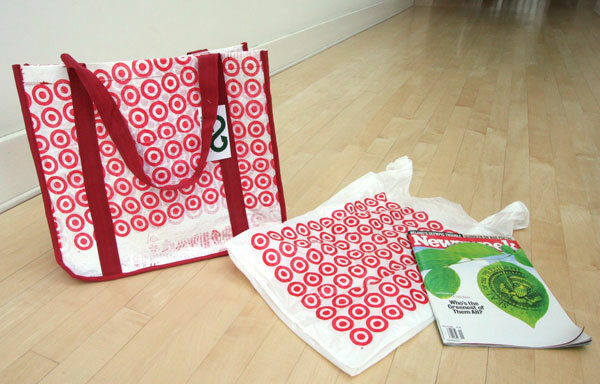 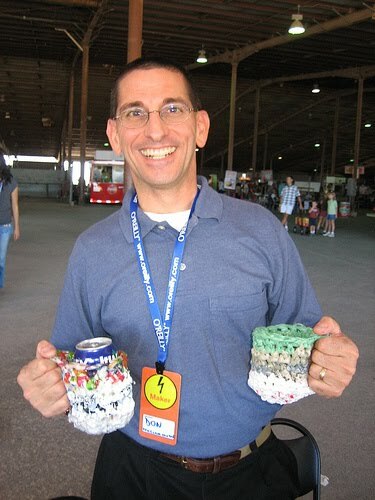 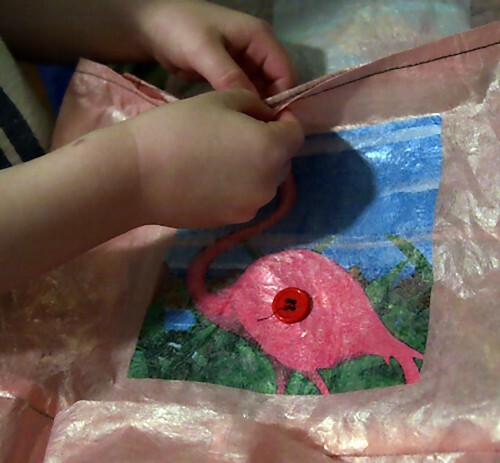 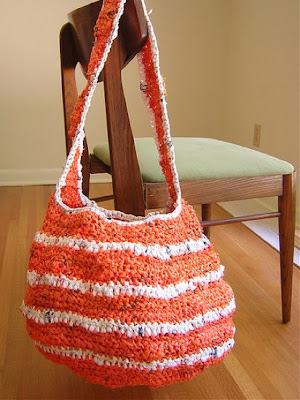 Bags: How about making some cool bags using plastic bags? 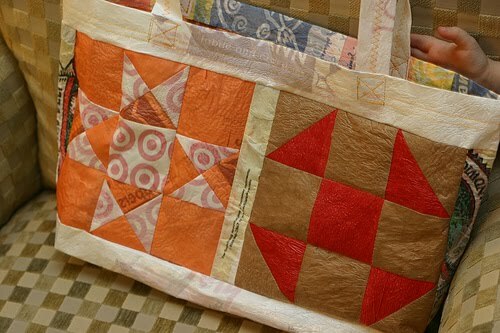 Here are the links to make totes, money purse, shopping bags ………… 1| 2| 3| 4| 5| 6| 7| 8| 9| 10| 11| 12. 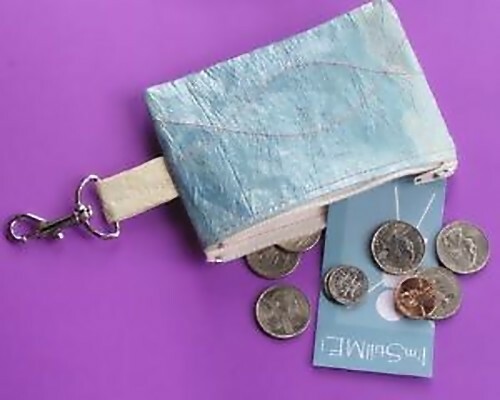 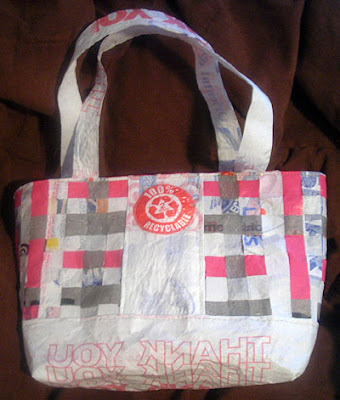 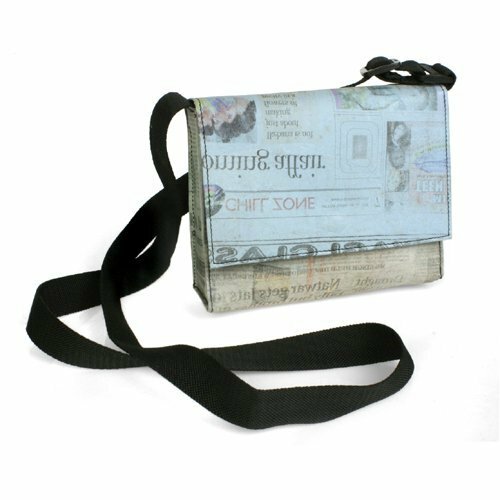 Plastic Change Purse: Make a change purse using plastic bags. 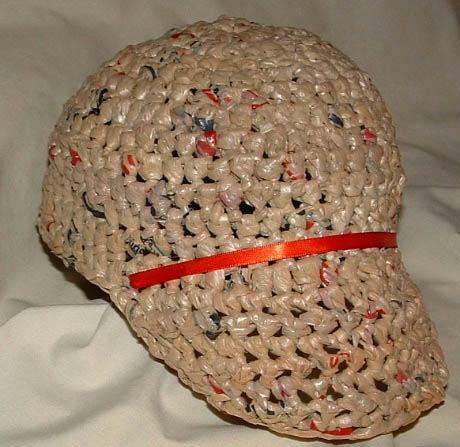 Plarn Hat: To create this cool hat all you need is 20 plastic bags. 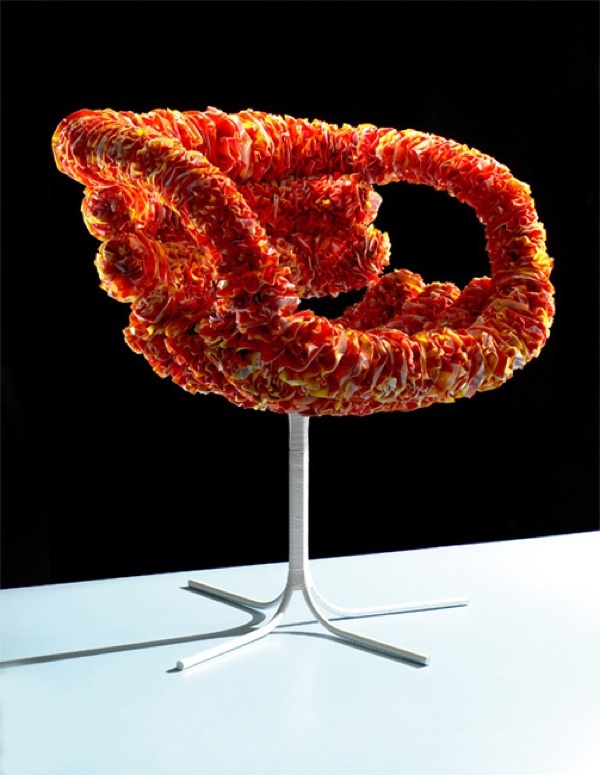 Plastic Bag Chair: 'Inkuku Chair' creation of designer Ryan constructed from used aluminum coated in plastic bags. 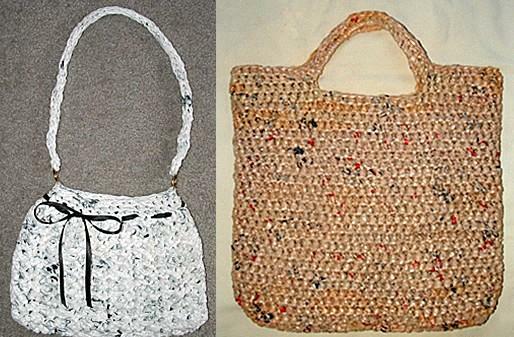 Backpack: Make a backpack using plastic bags - link. 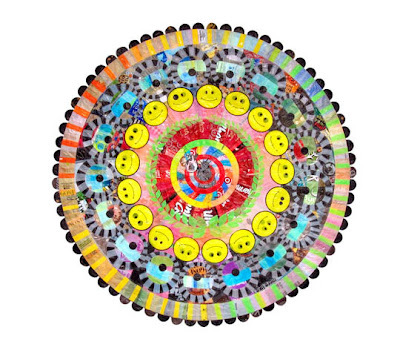 Plastic Bag Subway Art: Artist J Allen Harris creates art using plastic bags. 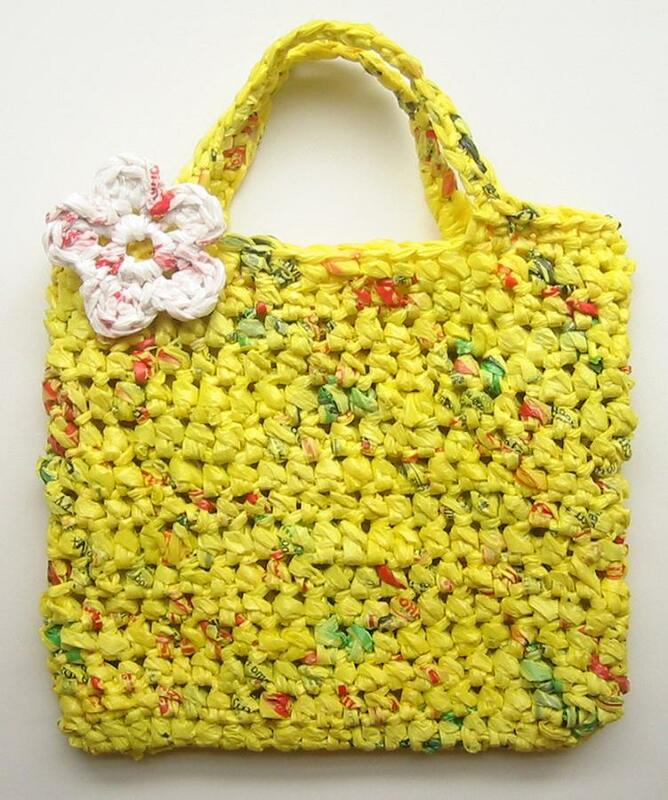 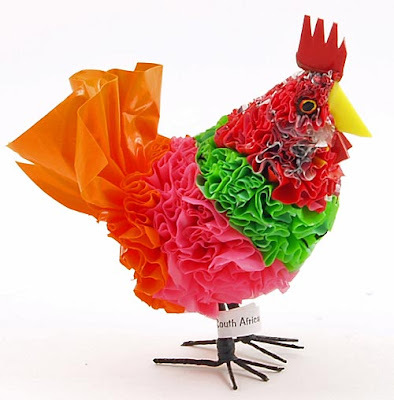 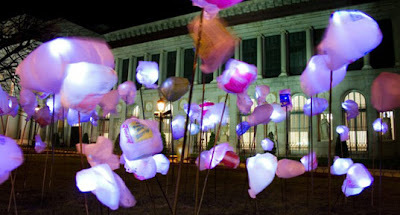 Plastic Bag Art: Artist Virginia Fleck transforms plastic bags into creative art. 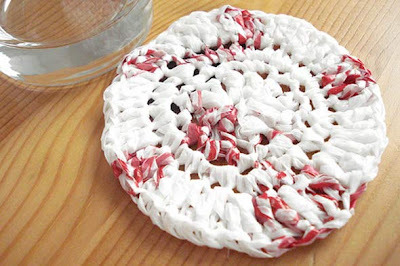 Scrubber: Make your own scrubber - link. 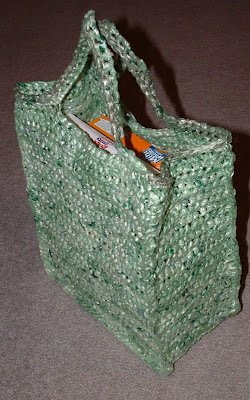 Baskets: Make these cool baskets with plastic bag, follow the instructions - link. 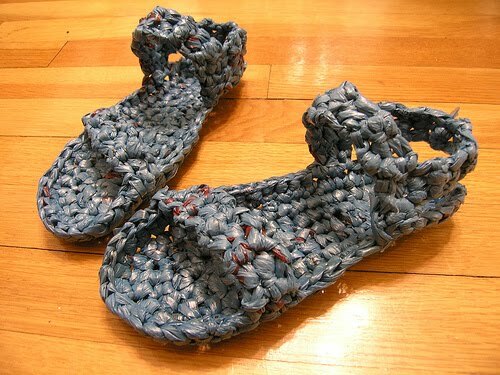 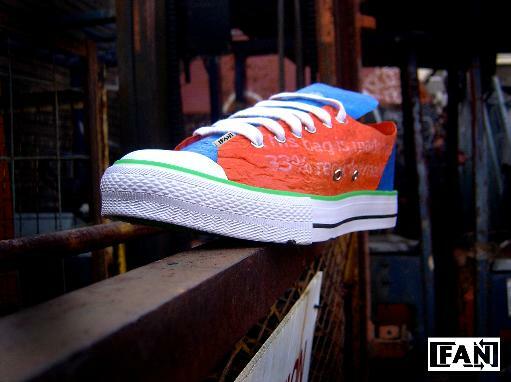 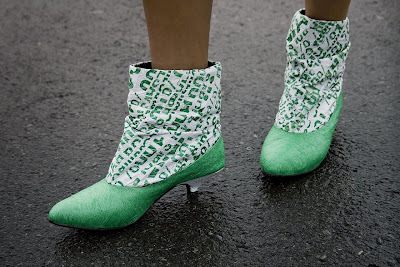 Plastic Bag Shoes: These are really impressive - link: 1| 2| 3. 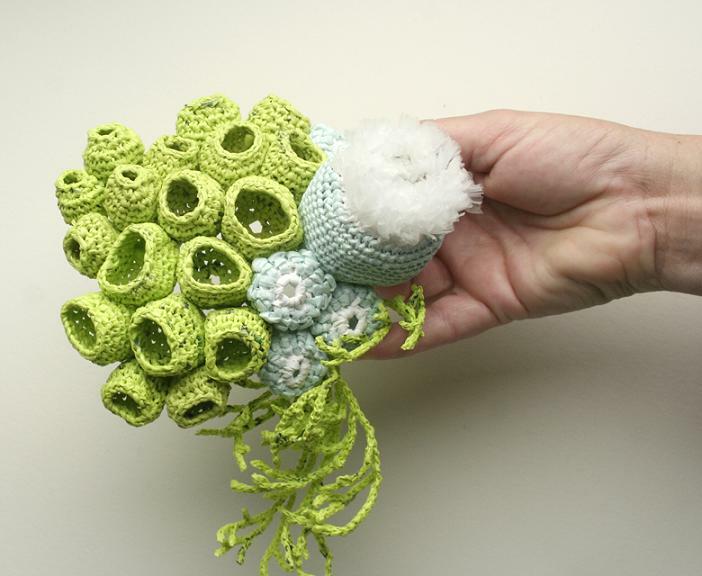 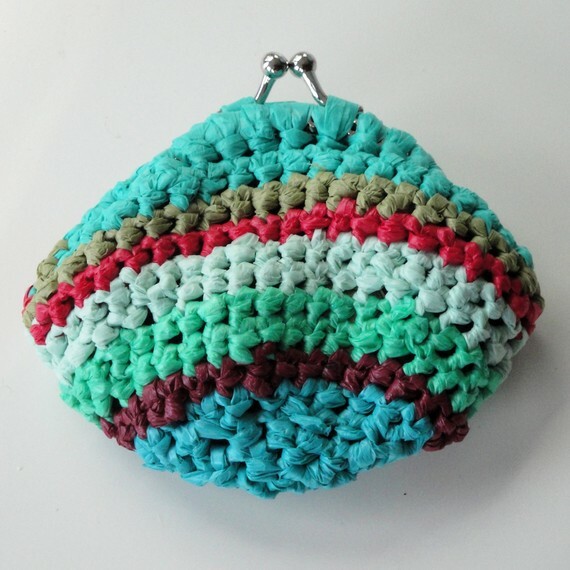 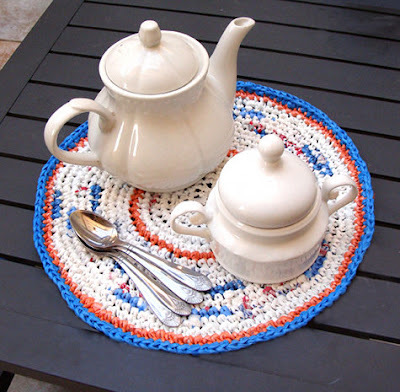 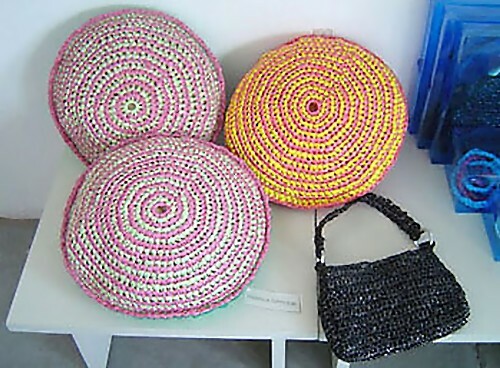 Plastic Pillows: Creation of Argentinean designer Marina Gryciuk who uses techniques such as crochet and embroidery to reuse bags, cassette plastic tapes and old cloths.